It is well known that solar photovoltaic technologies provide significant environmental, economic, and social benefits over conventional energy sources. 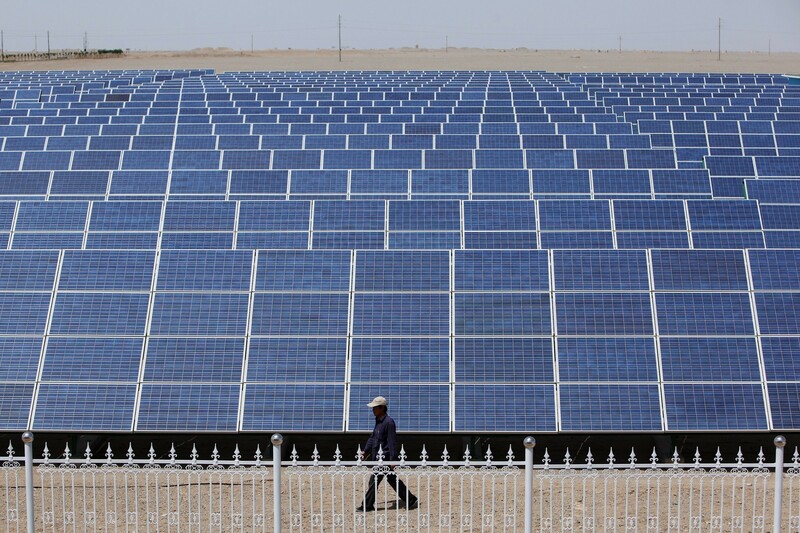 One study in the Journal of Industrial Ecology investigates the economic and social impacts of China's multi-crystalline silicon photovoltaic modules production stages. The main cost of these modules lies in raw materials and productions, with the greatest cost being the production of the multi silicon photovoltaic cells. Social impact analysis in the report shows that the employment contribution index is 0.72 - this is to say that module production in China greatly contributes to employment. However, the labor civilization degree and labor income contribution indexes are both at around 0.6, meaning that multi silicon PV production has a relatively small labor level and income contribution. Further, the modules contribute very little to GDP, as the report concludes that the production capacity contribution index is 0.183. With this, there is new support for research on more efficient ways to produce the raw materials, as well as support for the upgrading of manufacturing facilities in order to improve the labor civilization degree.